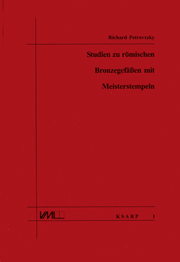 In the series "Kölner Schriften zur Archäologie" monographs, dissertations and other publications are collected which are associated with the Archaeological Institute of the University of Cologne. 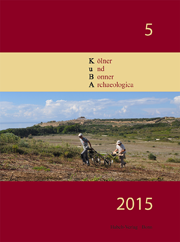 Since 2011 the two archaeological institute of the Universities of Cologne and Bonn have been jointly publishing a scientific journal. It contains contributions from ongoing research projects of both institutes and gives early career researchers the possibility to publish research results for the first time. In the series KASARP dissertations that have been written in the field of Archaeology of the Roman Provinces are publish irregularly. 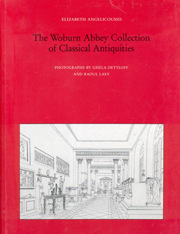 The research of the Research Archive for Ancient Sculpture has resulted in numerous publications that were written by members of the Archaeological Institute but also by external researchers. Most works were published in the monograph-series 'Monumenta Artis Romanae' of the Archaeological Institute. 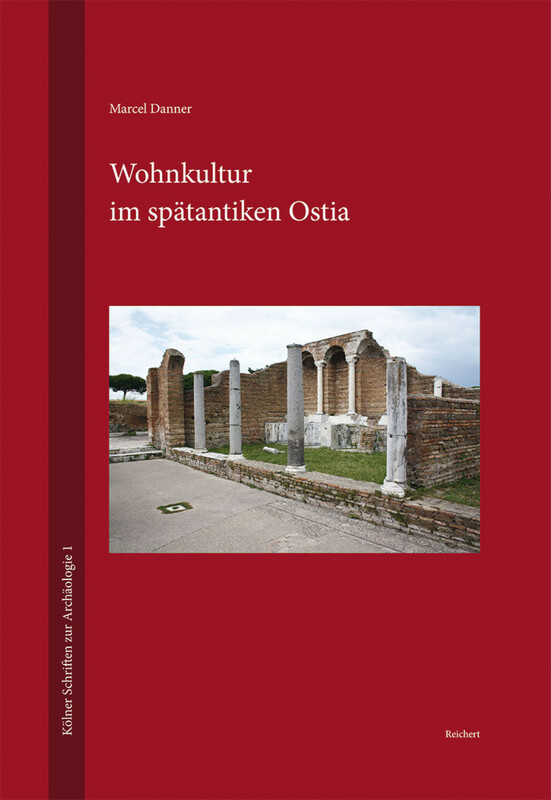 The series "Proceedings of the Archaeological Institute" is published irregularly concerning various topics of the graeco-roman antiquity.